What is the better way to glam up an event with fun? 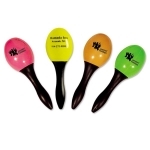 Custom party noisemakers are the perfect items for making noise about your brand during the next event. 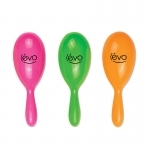 They are great to gift during celebrations, corporate events and more! 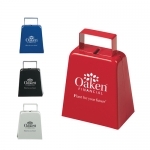 You can imprint your customized logo on each of these noisemakers which will be appreciated by kids who use it. 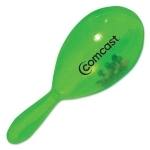 The party is guaranteed to be a hit with these custom printed noisemakers. 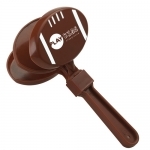 Available in a variety of colors, sizes and prices, you can easily select the one that fits into your budget. 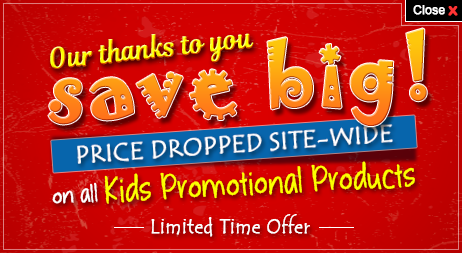 Order from Promo4kids.com today and enjoy some great price deals that are not offered by others. We offer the benefits of lowest price match guarantee, free artwork assistance, free online design proof and 100% customer satisfaction guarantee. Our fast production times and fast shipping facilities will always keep you ahead of competition. 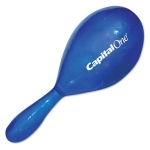 Customized noisemakers will make any event buzz with excitement and they will drive kids crazy. When parents are convinced that their kids are enjoying to the hilt, they will be forced to look for a brand that offered them some relaxation and hours of fun to their kids. 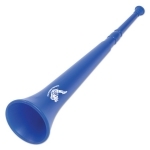 If you look around sporting rallies, company parties, pep rallies and family celebrations, all of these demand louder calls and higher volumes, isn't it? 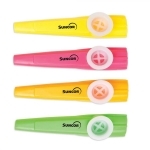 It is very easy to fulfill those requirements with your logo printed clappers and other promotional noisemakers such as kazoos, horns, tambourines and alike at Promo4kids.com. 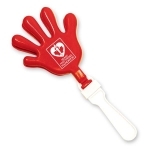 For an added effect, you can print your brand logo over these clappers and give them during trade shows as a promotional gift or send them as an invitation for your party or event. 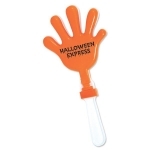 All our clappers are loud and they make good fun items for kids. 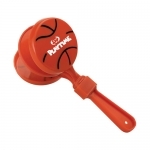 You can easily sponsor them during school sporting events or local competitions for kids who might easily get tired of clapping. 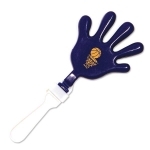 You can easily build sports spirit or team spirit in kids by giving them these promotional noisemakers. 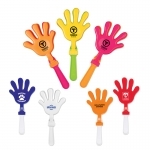 These hand shaped noisemakers are going to be a great hit no matter how you use them. 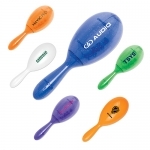 If you need a hand in planning your next promotional campaign or party, then let these customized party noisemakers help you! Place your order at Promo4kids.com today to avail the advantage of the lowest price match guarantee. 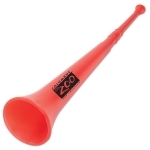 If you are yet to understand how these party noisemakers will synchronize with your technology or hardware business promotions or other businesses, give us a call at 855-454-3786 from Monday through Friday (8 AM - 6 PM EST). 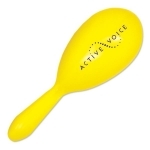 Alternatively, you can write to us at info@promo4kids.com. 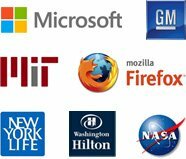 Our graphic experts will ensure that your brand logo looks perfect over your chosen item and they will guide you through the order process, imprint options, bulk order price benefits and other details about promotional giveaways for kids.